One of the most telling moments of the 2017 election campaign occurred in a Gisborne pack house when Prime Minister Bill English was addressing a gathering of workers who challenged him on his comments about the minimum wage. When asked how he might survive on the kind of money they were taking home, he blinked hard for a moment or two before saying he would find it hard. Oblivious to the hole he was digging for himself Bill then proceeded to reel out some economic clichés – costs, efficiency, profit – before saying, more or less, that wages were an employer’s responsibility, not the government’s. The panicked body language of his media minders said it all. He needed to shut up and now. It was not a good look. “It’s not a good look.” His own words when caught rorting the Parliamentary expenses system back in 2009. It was a hefty sum, some $30,000 dollars in all, and the kind of money families at the bottom end of the economy were earning in a year if they were lucky. His comments were made in response to queries about his penchant for lecturing ordinary people about fiscal responsibility while conducting his own affairs by entirely different standards. And herein lies Bill’s big problem: a disconnect with real life. Ambitious, yes. Smart – of course. Urban, to a degree. Substantial? No. 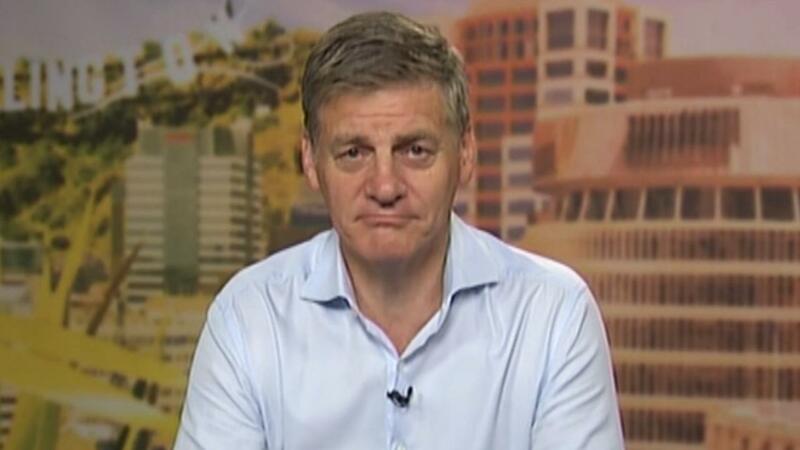 Bill English could be outlined by his daily exercise routine, a thing he calls the ‘walk/run’. It’s a run except when the terrain gets tough, when he slows to a walk. 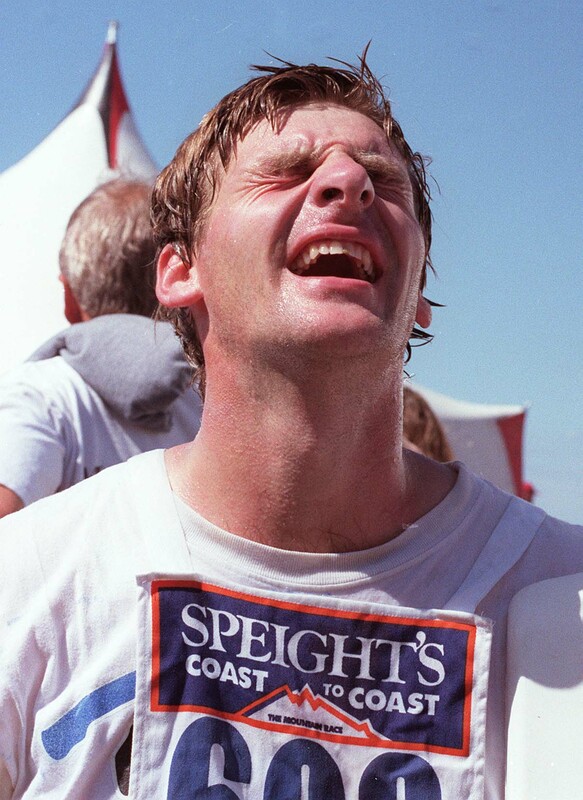 It looks like a run, sweats like a run and dresses up like a run, except it’s not a run, and it’s a facsimile – a bit like the man himself. Part way through his university education Bill met a young woman who shared his Catholic values (not to be confused with Christian values, as is often the case) and they quickly set about fulfilling one of the most important tenets of those Catholic values, the making of more Catholics. After University enough time was spent on the family farm in Southland to establish the right credentials for a future tilt at the seat of Southland/Clutha (formerly Wallace) before heading off to a Treasury job in Wellington. The incumbent Southland/Clutha/Wallace MP eventually retired and Bill stepped into what could be, if he wanted it to be, a job for life. He quickly found himself on the fast track to greater things and after a six year apprenticeship was promoted to Cabinet. 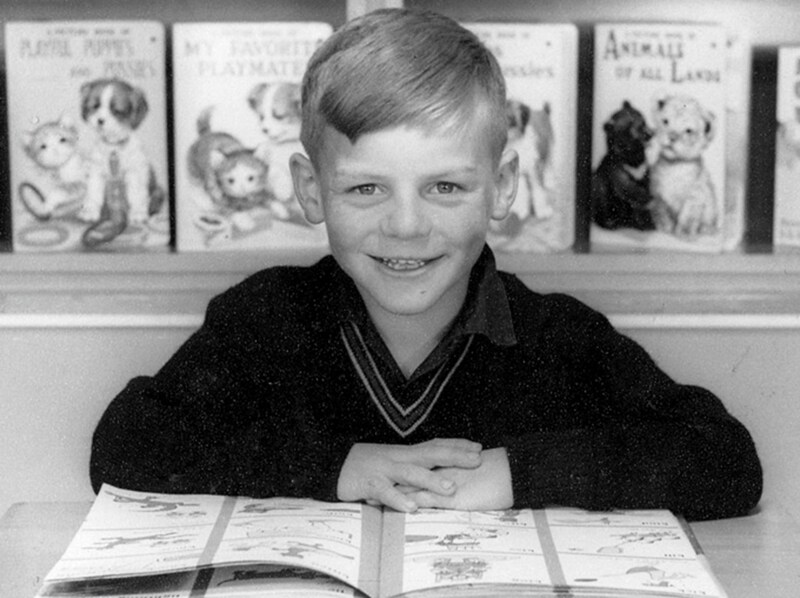 Three years later under the tutelage of the widely detested Jenny Shipley, he was handed the powerful finance portfolio. When Shipley was dumped English took over leadership of the Party. He was a technocrat with a neo-liberal bent (‘the government has no place in business and people should provide for themselves’) and was unconvincing when addressing an electorate that had had a gutsful of ideologues and wanted a return to good old centrist social democratic principles. I remember seeing Bill and Mary outside the Novotel in central Hamilton during the 2002 election campaign. They were surrounded by a phalanx of security men with dark glasses. There was no one about but me, and as I was roughly shoved aside I thought: “What a wanker.” So did everyone else it seemed, as he led National to their largest ever electoral defeat. 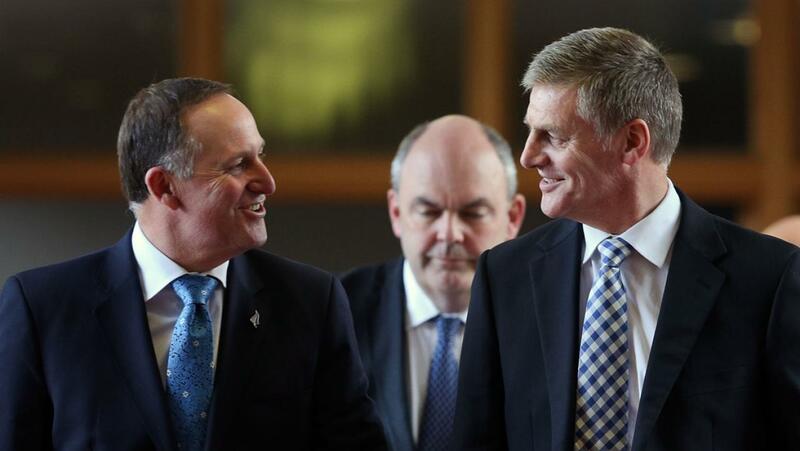 Ambitions derailed, English nevertheless persevered and in 2006 once again found himself on an upward trajectory when he took over the then recently vacated deputy leader’s position and found himself riding in the wake of the phenomenally popular John Key. When John suddenly announced that he was retiring late into his third term, English woke up one morning to find himself sitting in the big chair. It was PM by default and not the way he had planned it. Appearances and words suggested he wanted to win the top job by the sweat of his own fair brow. I imagine his goals to be something like this: a couple of terms as boss, retirement, a Knighthood and then into the money chairing boards of various big companies. “I have learned a lot since my first run,” he repeated over and again during the 2017 campaign, suggesting wisdom but meaning something else altogether. At the knee of the somewhat more savvy Key this is what Bill had actually learned from the master – how to avoid difficult questions (Todd Barclay), to sidestep pressing social problems by denying their existence, and when required, to wheel out his teenage children like Max Key to show that he was hip and could relate to young NZ. He learned to keep his mouth shut about those unpopular economic ideas he was so enamoured of (asset sales and austerity) and had taken on board the most important lesson of all: that when you have no greater ambition than the maintenance of power the best strategy is to wheel out the ‘strong and stable government’ line. That this, the world’s most mature and dependable social democracy did stable and strong as a matter of course was of absolutely no consequence yet the electorate lapped it up and on election night he stood triumphant. On his own recognisance he had expunged the ghosts of elections past, bringing the party but a few percentage points short of an absolute victory. The next day he inexplicably started taking pot shots at the man who would make him king. Hasty apologies followed but it was too little too late, a ‘pretty young communist’ from the Waikato pulled the rug out from under his feet and left him standing bereft in the quickly fading afterglow. His last great hope is that the new coalition will implode and he will wake up in Vogel House where he rightfully belongs, Mary soft and warm against him murmuring “My leader” in a post-coital purr. On the strength of the new government’s first hundred days that scenario is looking more and more unlikely. Standing as he is now, he seems doomed to walk the nation in ever diminishing circles, a harping cliché, his image forever tarnished as the man that wanted to be but never was, a bit like predecessor Don Brash, in fact. His moment is gone and perhaps his best course now would be to step aside and let the party loose to begin the process of renewal. 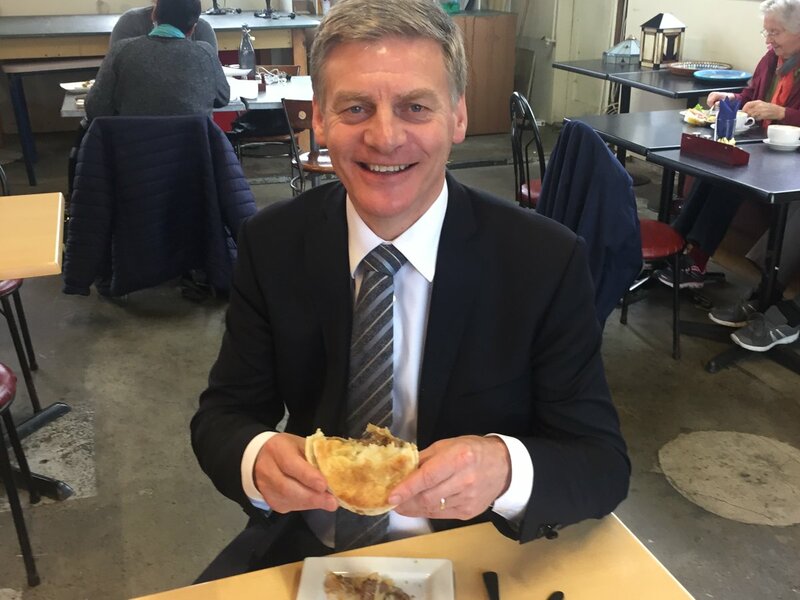 He could go and chair a board somewhere until National’s fortunes turn and they are again in a position to reward him with the Knighthood he so desperately deserves. 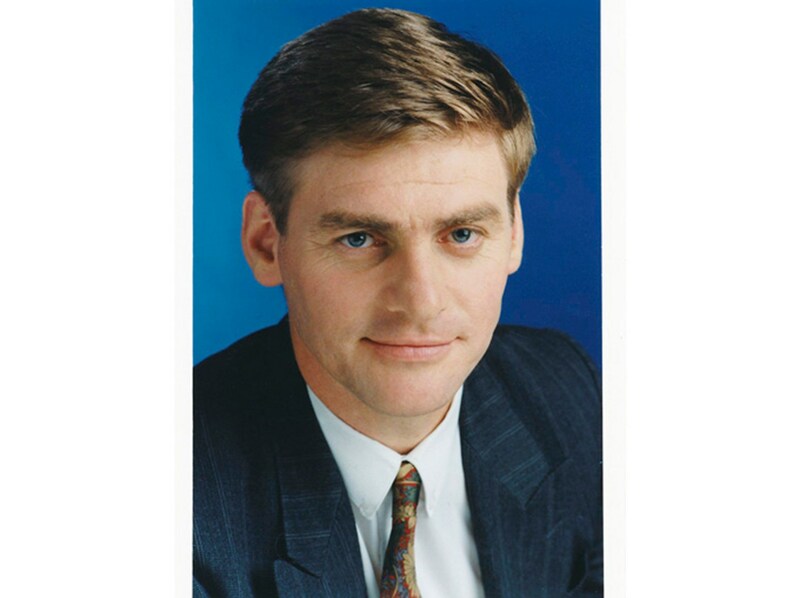 Poor Bill English, he just wasn’t made for these times.